Jane Bown. 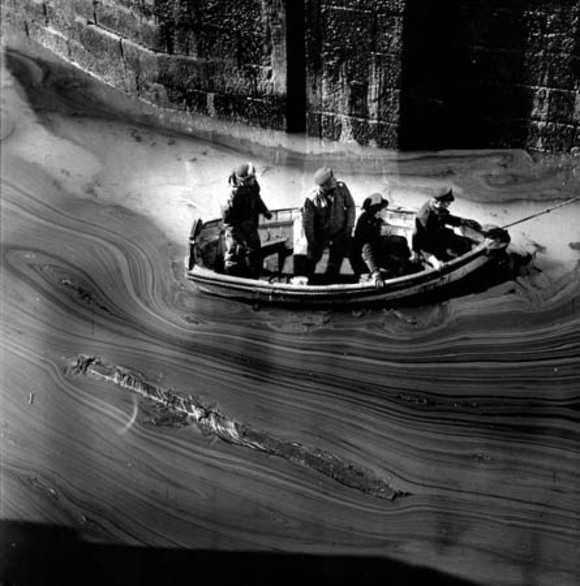 Torrey Canyon disaster, Cornwall, 1967. More and here and here.